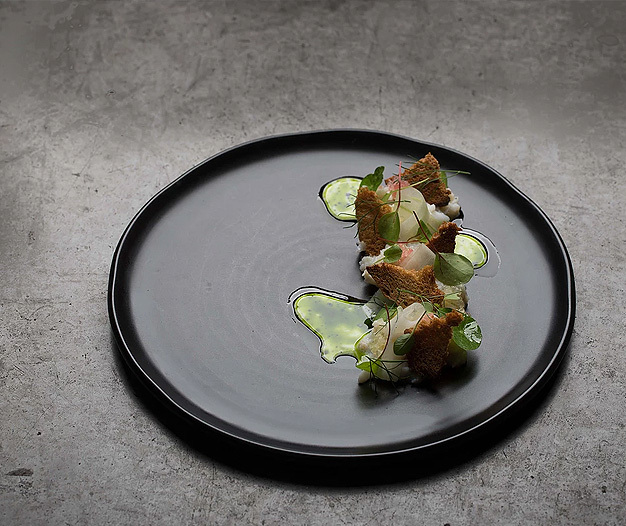 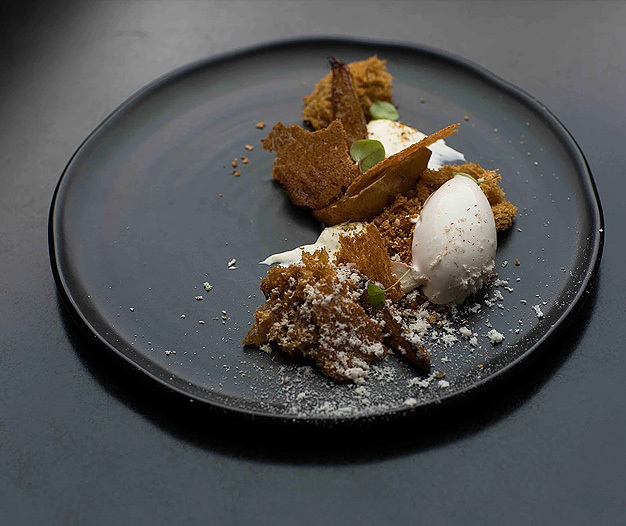 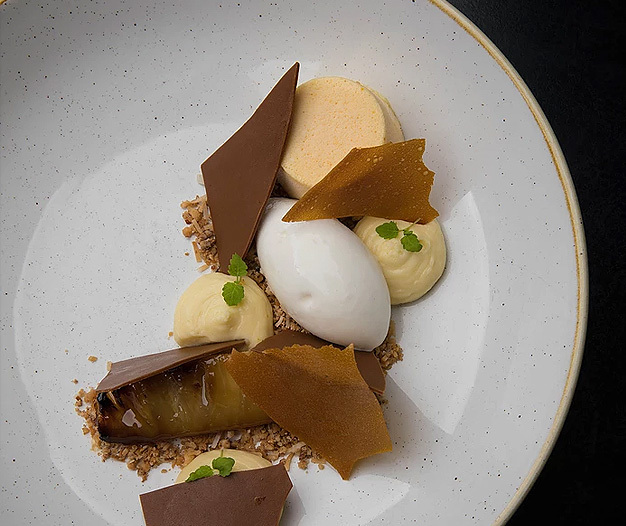 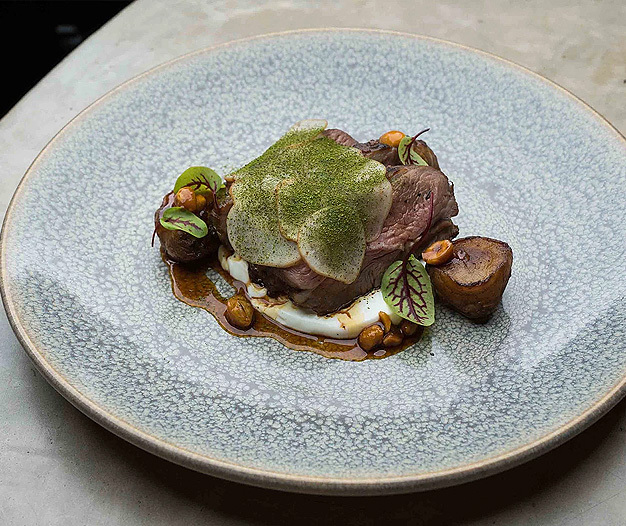 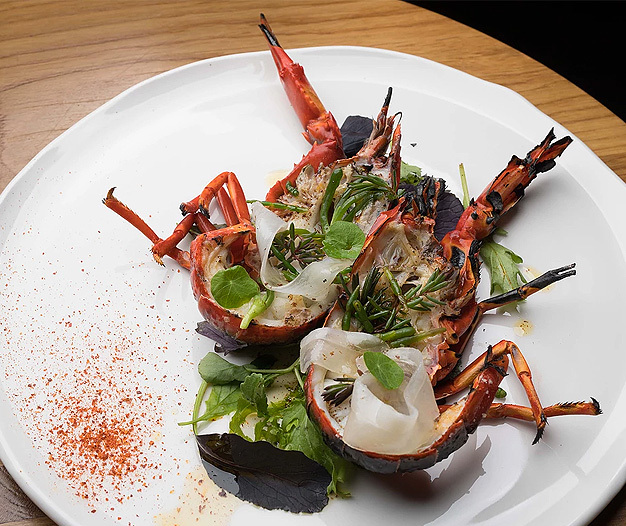 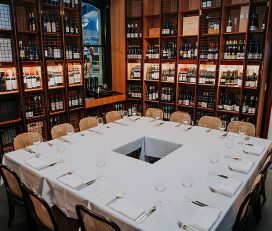 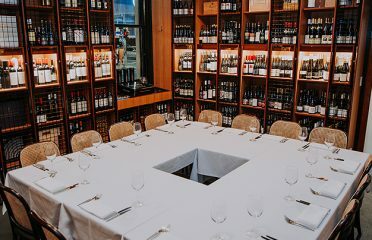 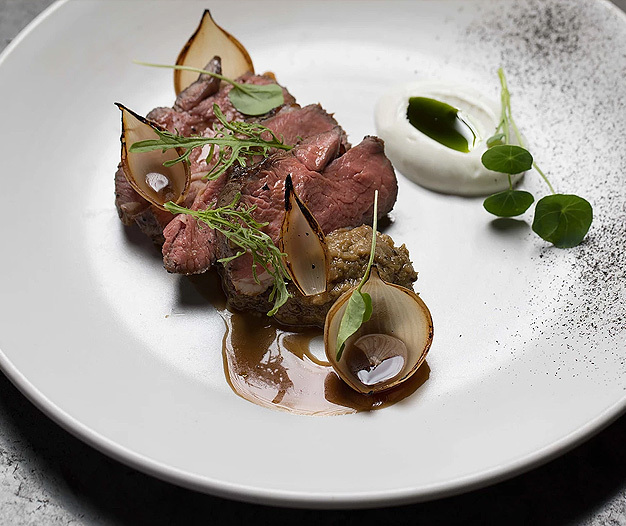 Widely regarded as the pioneers of the wood fire grill, Pony Dining offers an honest flavour driven menu showcasing Australian produce and a carefully crafted boutique selection of wines with a cheeky cocktail list. 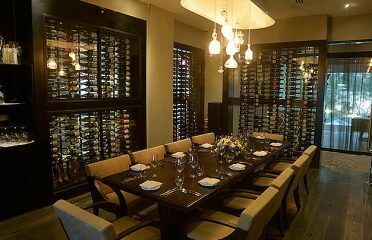 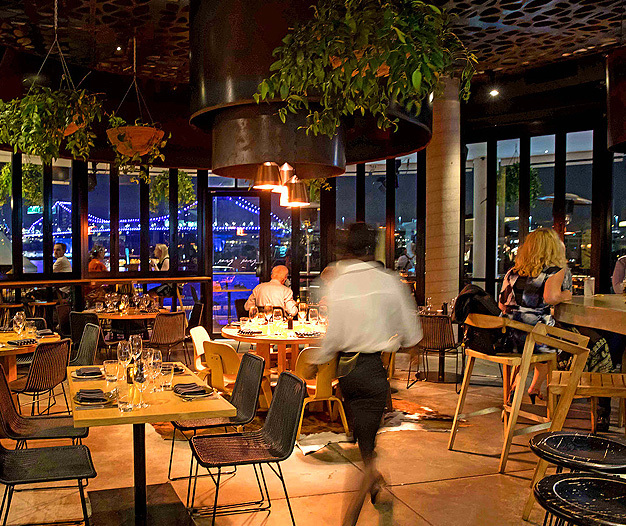 At the heart of the kitchen, is a signature Argentinean wood fire grill and a contemporary modern Australian menu featuring the finest cuts of meat, freshest seafood and an array of shared and larger plates. 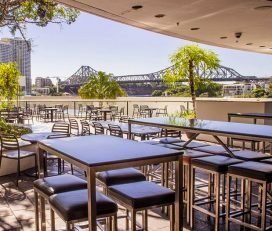 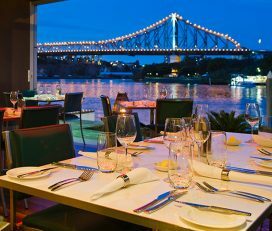 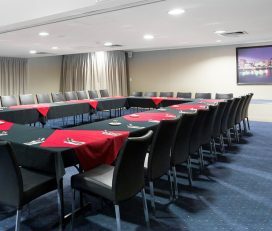 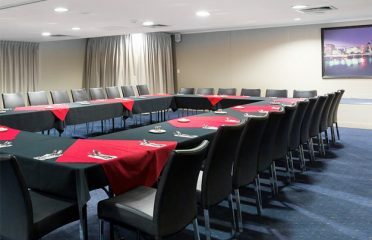 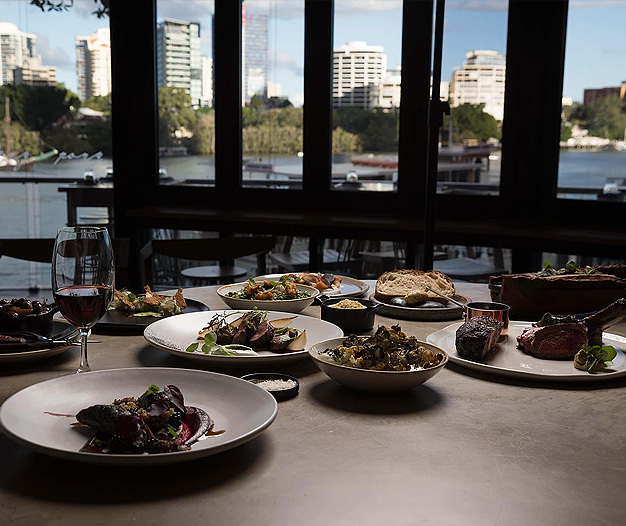 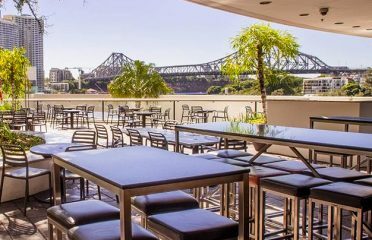 Pony Dining is located on the lively riverfront precinct of Eagle Street Pier and offers premier waterfront dining boasting unrivaled views across the Brisbane River. 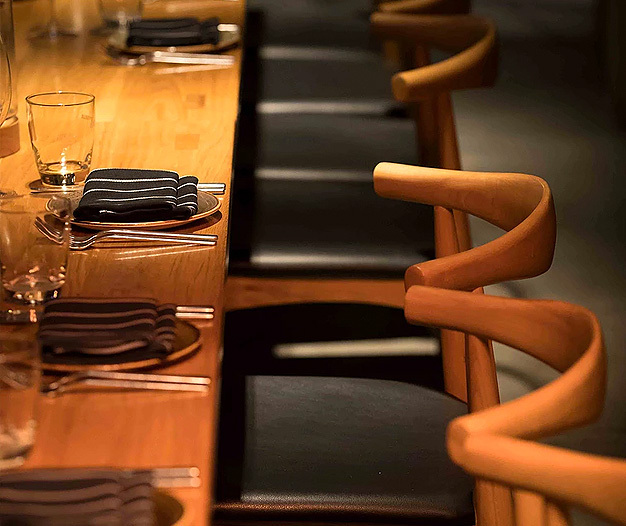 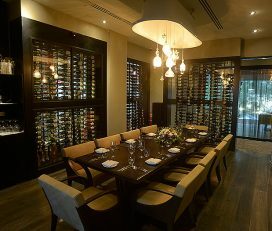 World class restaurant designers from Woods Bagot, transformed the restaurant into the stunning dining space it is today. 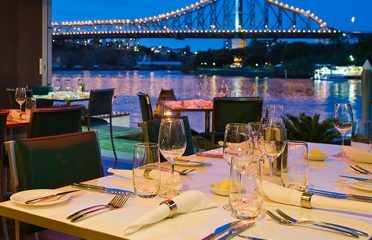 Pony Dining features a large open kitchen, iconic outdoor dining, garden terrace, and leading event spaces. 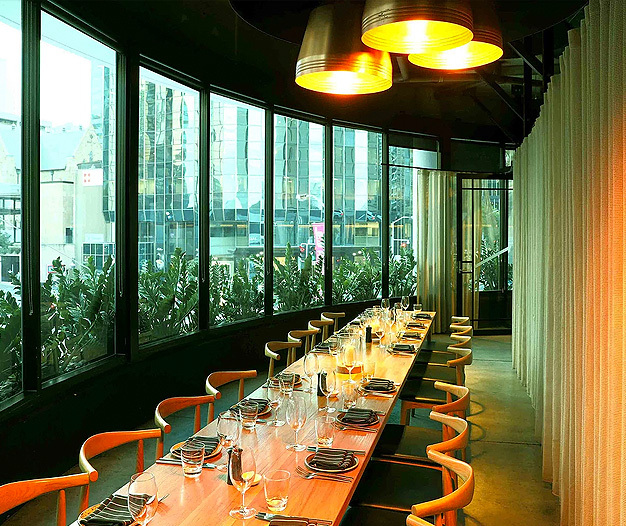 A metal ribbon, reminiscent of a horseshoe and the curves of a lasso loop, drapes from the ceiling.